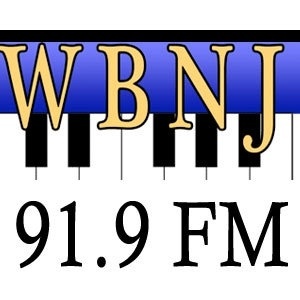 Scott McLean is partnered with WBNJ to host a morning radio show every Saturday at 8:30-9AM and Wednesday at 9-9:30AM on 91.9FM. 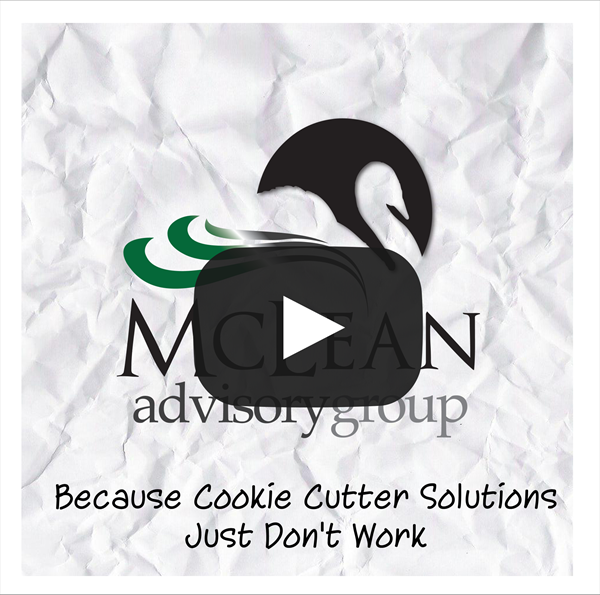 This show will present the various facets of taxes and retirement as well as shed light on some complex tax situations that come along with planning for your retirement. You will also be able to hear about some of our upcoming events daily. Tune in! If you didn't get a chance to listen in to one of our shows, don't worry! Click on the players below to hear our most recent!